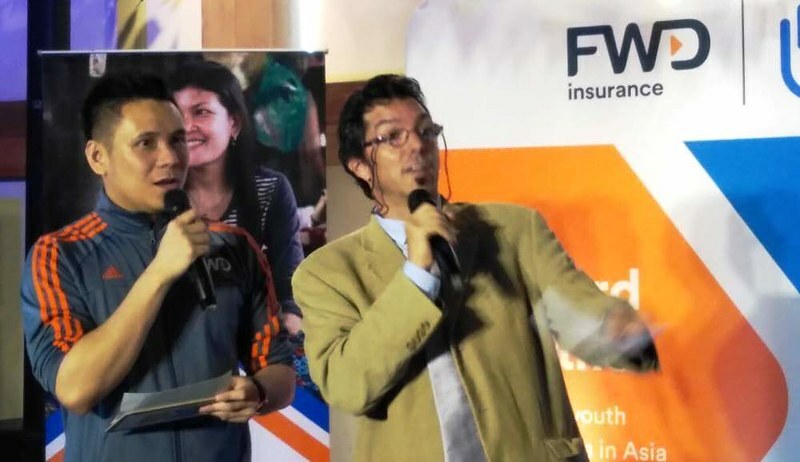 FWD Life Insurance, the most exciting insurance brand in the country, together with its partner Humanity & Inclusion (formerly known as Handicap International, an independent international aid organization), celebrated the beginning of the Forward Together project, helping young people with disabilities find employment opportunities in the Philippines and beyond. October 17, 2018 at Century City Mall in Makati City. terms of weighted new business premiums.3 FWD Group spans Hong Kong & Macau, Thailand, Indonesia, the Philippines, Singapore, Vietnam, and Japan, offering life and medical insurance, general insurance, and employee benefits across a number of its markets. Established in Asia in 2013, FWD is the insurance business arm of investment group, Pacific Century Group. 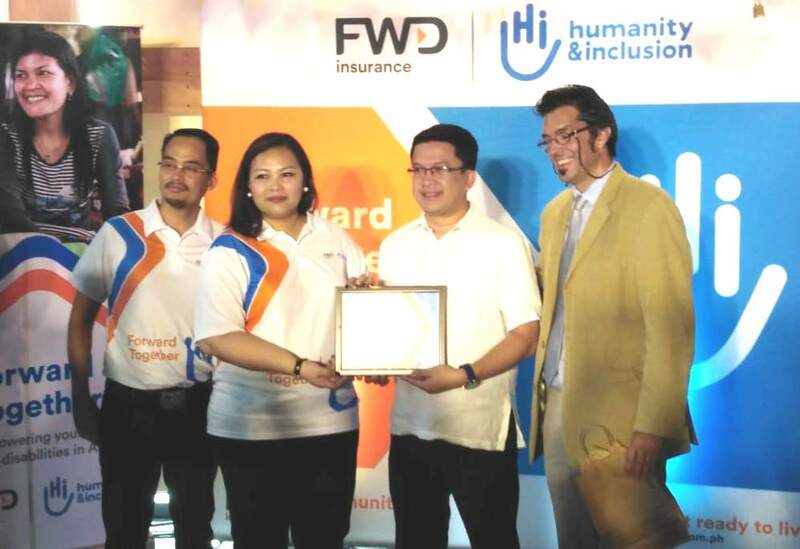 In the Philippines, FWD has 12 business hubs located in key cities nationwide with its headquarters in Bonifacio Global City in Taguig. poverty and exclusion, conflict and disaster. and inclusion, enriched by our differences, where everyone can live in dignity. At present, Humanity & Inclusion works in 59 countries globally, with additional offices in 8 high-income countries. 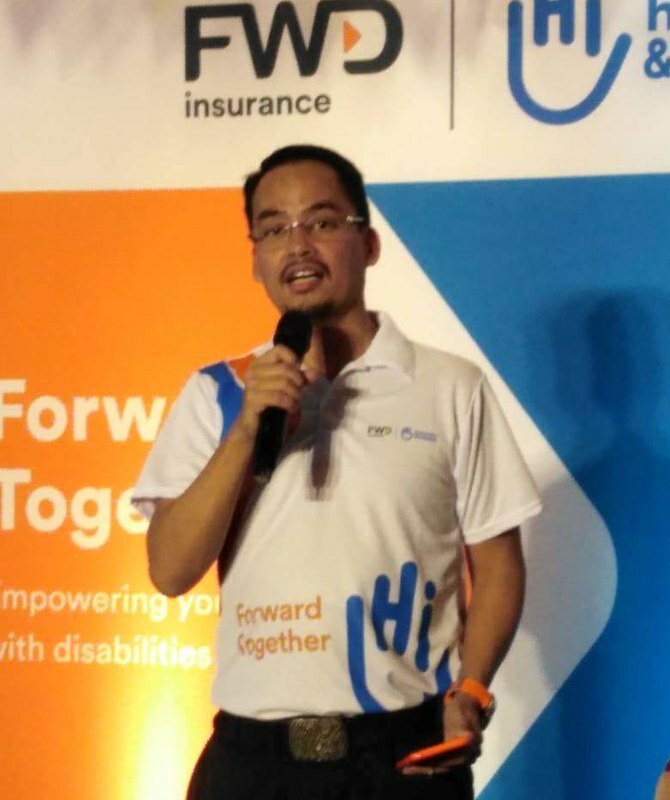 For more information, please visit www.handicapinternational.ph.